Your scalp is also an awkward place for pimples to occur. 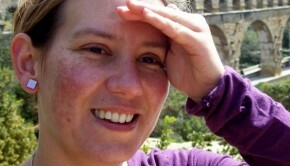 Pimples on scalp could be unappealing and annoying. There are many factors may resulting in scalp pimples, including allergic reactions to chemical in products, improper products for your hair and scalp type, or yeast infections. Whatever the reason is, what you want to know may be just how to get rid of the irritating pimples on scalp. And, you’re the right place; here are some solutions and at-home options. Switch the shampoo. You can buy an over-the-counter shampoo that is designed particularly for scalp pimples removal. Wash your hair and scalp regularly with the proper shampoo. Stay away from heavy oily products and look for a shampoo containing tea tree oil which is regarded as a natural fighter against pimples. Try topical remedies. You can purchase salicylic acid or benzoyl peroxide to get rid of pimples on scalp. Topical antibiotics like clindamycin solution, mild topical steroid creams or lotions, oral antibiotics like tetracycline are useful remedies. But you should make sure your scalp is clean before you apply these solutions. Soda water is a potent natural method which works well for scalp pimples without causing scalp dryness. But, you should use it periodically rather than every day. Vinegar solution is also a good choice though the smell may be a bit unpleasant. 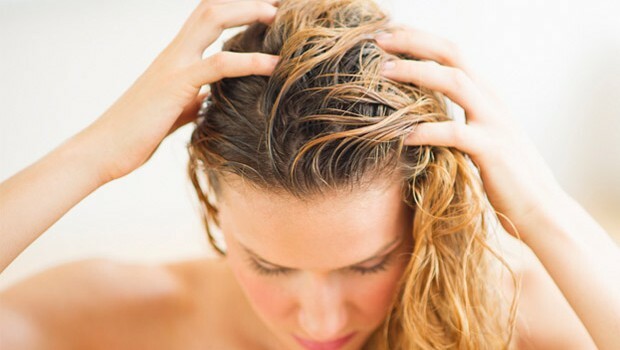 You should wash your hair first and dry it with towel, then, pour white vinegar on your head slowly. Then, massage the scalp to make the vinegar spread, paying more attention to the affected area. Rinse the vinegar with warm water and wash your hair again to reduce the strong smell. Lavender oils and rosemary oil. Lavender oils are effective for reducing itching and inflammation. And rosemary oil has antibacterial properties which can treat infection fast. Neem oil does the same effects as rosemary oil and can be a good option. Jojoba oil.It works by mimicking the natural sebum of your skin and can rehydrate the skin of the scalp. Keep a balanced and healthy diet. Increase the intake of protein, vitamin and mineral. They help build a strong immunity which is important for scalp pimples treatment. Drink enough water to keep your body hydrated. This can help release the toxin of your body and help heal the pimples on scalp.